Well, its time we all admit that these private leagues are like a fresh breath of air for many sports. These leagues have literally brought many sports like hockey, wrestling, and kabaddi to the limelight in our cricket driven nation. 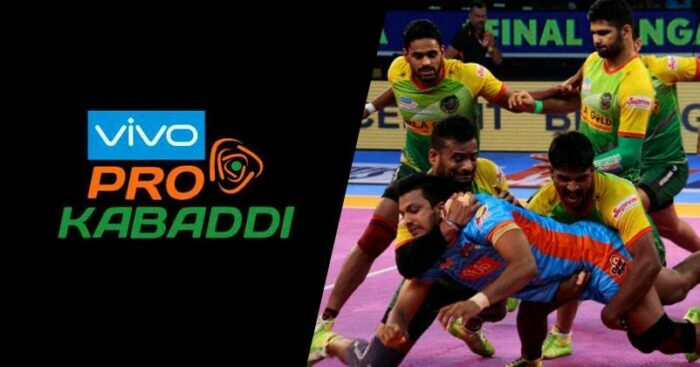 The Vivo Pro Kabaddi league in a short span of 6 seasons has carved a name for itself like no other and has been pushing boundaries in creating brand collaborations and partnerships that resonate invaluable outputs for brands and the sport alike. Every season, the league has up its game in terms of innovative branding opportunities and this season was no different. Banking upon the several integration opportunities within the game, the league used live television as a medium to exploit this. Brands like VIVO, Thumbs Up, Gillette, Honda, and Tata Motors got benefitted a lot with the integration of brand messaging right into the live content thus pushing the brand communication better than ever. The fan favorite jumbotron (a graphic that appears on the screen) evolved this season further strengthen the narrative of the game, be it building the key battles to watch out in each match or driving hero performance traits. And, in a technological first, the jumbotron was used innovatively wherein the TVC was seamlessly integrated during the broadcast without taking a commercial break. All Super Raids during the season were “Toofani Super Raids” – across all broadcast graphics, commentary, and on-ground platforms, this gave Thumbs Up a stronger recall for their messaging through the game period. Honda was offered the platform as a means to create greater recall for their corporate anthem, which they achieved successfully. Both the brand and team worked together to seamlessly to integrate the anthem in hero player stories during the Pre-Game Show. This season also saw VIVO Pro Kabaddi league becoming a platform for a couple of brand launches. The New Honda X Blade Bike was launched during the league. Gillette launched the new MACH 3 START using Pro Kabaddi as the platform. ‘On your mark start’ was replaced with ‘On your Mach Start’ clearly highlighting brand messaging. Tata Motors and Dream 11 contextually built their association with the league by creating customized brand specific commercials leveraging well-known kabaddi players. Other innovation integrations included the Gabbar of Indian Cricket team, popularly known for his Kabaddi ‘thigh-five’ action and twirling of mustache during Cricket matches, starting a new trend for mustached men on the Kabaddi mat. Shikhar Dhawan shaved off his bearded look to keep his symbolic mustache with a clean-shaven face. His mooch look was an encouragement for VIVO Pro Kabaddi League top players as well and taking his love for the game higher, Shikhar attended a kabaddi match and posed with the players, sporting the mustached look. 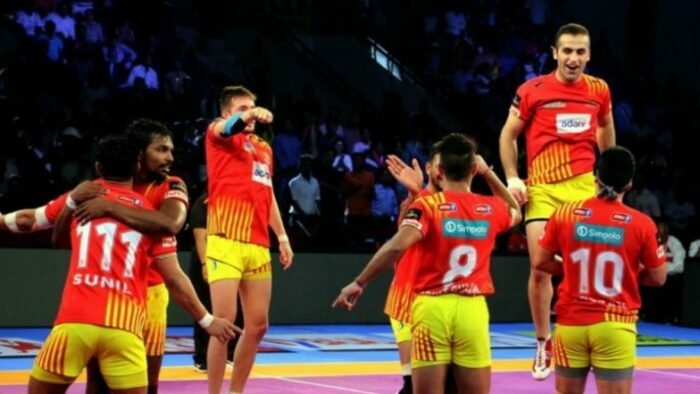 VIVO Pro Kabaddi League has been an excellent platform for brands to connect with the audience at a mass scale and these associations also bring a lot of value to the league itself. These innovations over the years have proved a win-win for both the parties involved and definitely creates a more promising outlook for the league.